Buying in kit format can be the smart way to buy your dentistry tools as not only does this ensure compatibility but we also offer large discounts when tools are purchased as part of a kit. 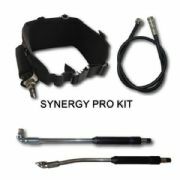 We currently offer 20% off all hand tools when purchased with our Synergy pro motor and a drive cable. This is a massive £400 saving. We also extend this deal to our loyal customers who have purchased motors in the past and now previous customers can take advantage of this deal. 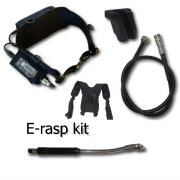 New E-rasp setup now includes Lithium battery. 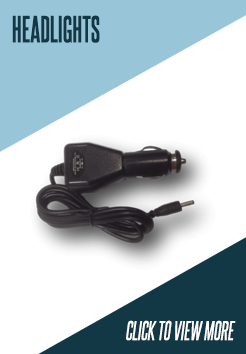 Half the weight of NiMH, more powerful and ultra reliable. Professional Equine dentistry tools, designed with the help of many experienced Equine dental technicians. Designed to last and keep working with one simple goal, to produce the best we can. © Copyright 2016 - All images and content are the property of Jineli Ltd. Manufacture of equine dentistry tools. © Copyright 2016-2019 JINELI LTD All rights reserved.